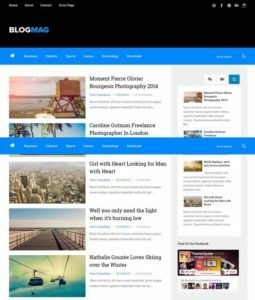 Blue Blogger Templates are designed only with having background blue dark colors. 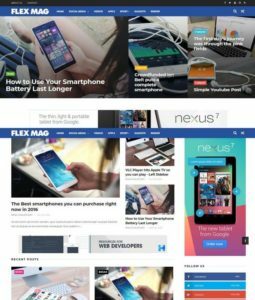 It’s layout interface and homepage are showing blue color. 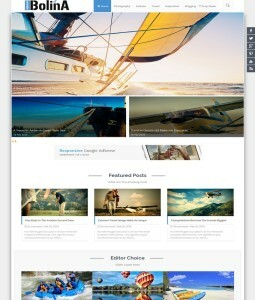 You can Subscribe Via E Mail to download all new blue blogger templates when published. 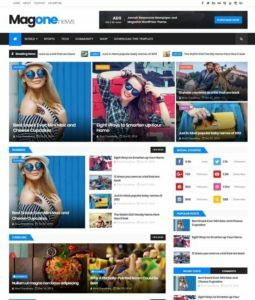 blue color blogger templates are suitable for blogging, fashion, travel and design niches site. 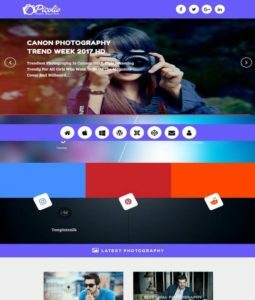 It can be either stylish with blue or multiple mix colors. 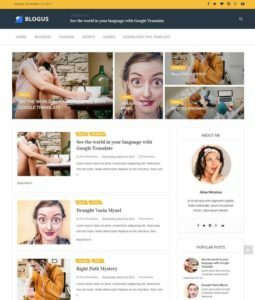 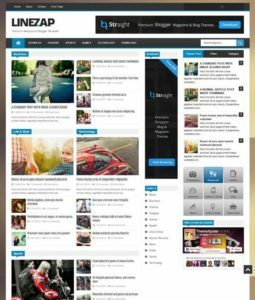 if you are looking for some best free and premium blue blogspot themes. 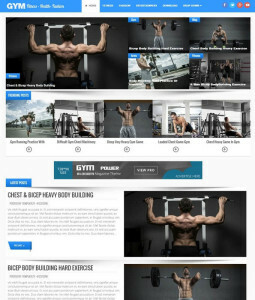 then you can download it free from here to get ultimate collection of blue colors themes. 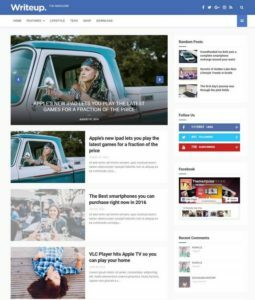 top responsive blue blogspot themes 2016. biggest collection of blogging and magazine style themes.